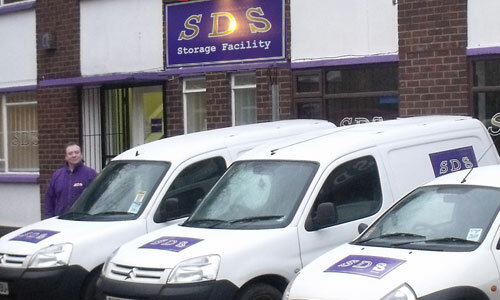 At SDS we offer a vast range of delivery services. If you require a service which is not listed below, please feel free to contact us and we will endeavour to meet your requirements. We offer central warehousing for your goods from 1 pallet to 500 pallets all with the backup of our weekly stock reporting to keep you in control of your goods. 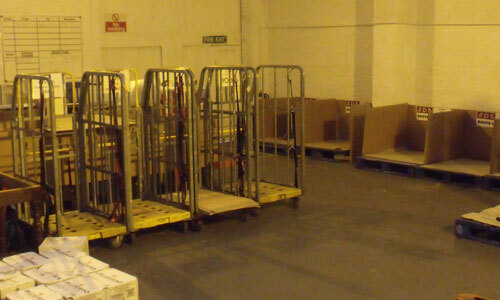 We ship anywhere in the UK from small packages to pallets. Through our delivery partners, we can ship to anywhere in the world. We take care of all the paperwork along the way. Ours is a truly 24 hour service with dedicated staff on hand to react to your individual and changing requirements. 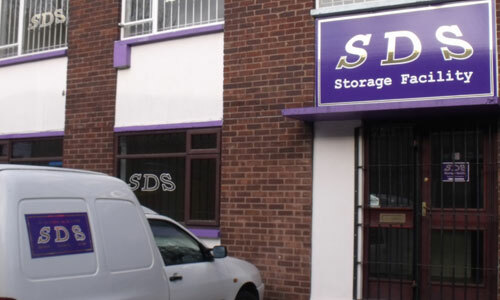 24 Hour Managed Storage Facilities. 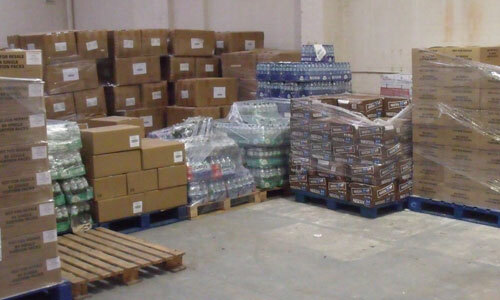 At our Coventry depot we have fully managed secure storage facilities storing from just 1 pallet to 500 pallets. Centrally located within easy reach of the Motorway network we are ideally placed for distribution to all the corners of the country. We ourselves operate a complete next day service for parcels and daily in house trunking for larger consignments along the 7 main motorway corridors. Central region Birmingham and surrounding. 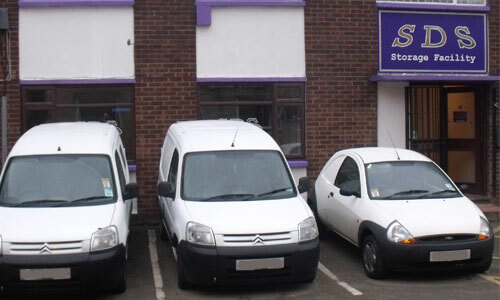 Along with our daily dedicated trunking routes we offer competitive next day services. Call us before 3pm and order a collection (later by prior arrangement). We take care of all arrangements from this moment on and will provide a personalised tracking facility through to the destination of your goods. Hand in hand with our storage facility goes our Pick, Pack & Post service whereby you can call us to send out smaller consignments from your stock held with us. Call or email our team, tell us the item you require to be shipped, the destination and we will look after the rest.